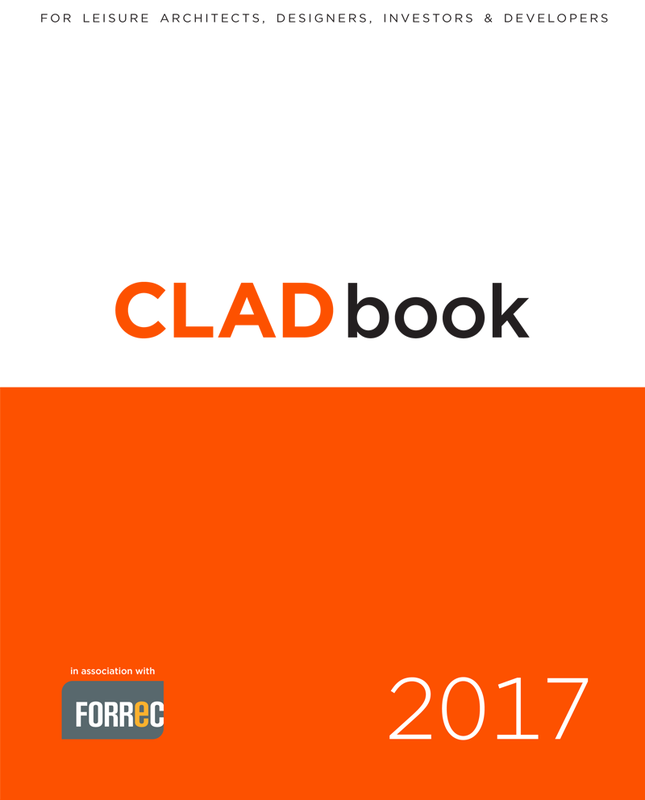 About CLADbook The annual CLADbook celebrates the best of CLAD. 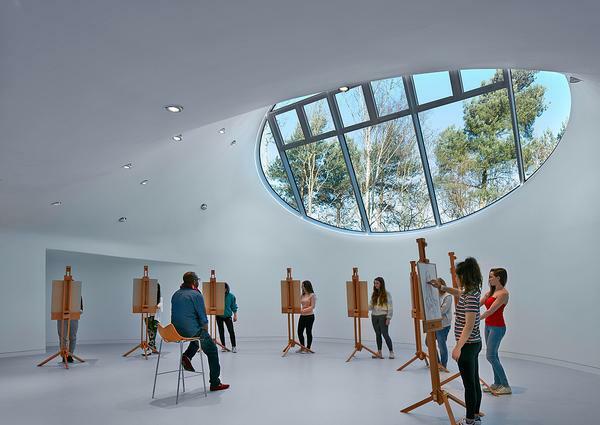 Contents include the CLAD Foresight™ trends report, Development Pipeline, Movers & Shakers, research and analysis. 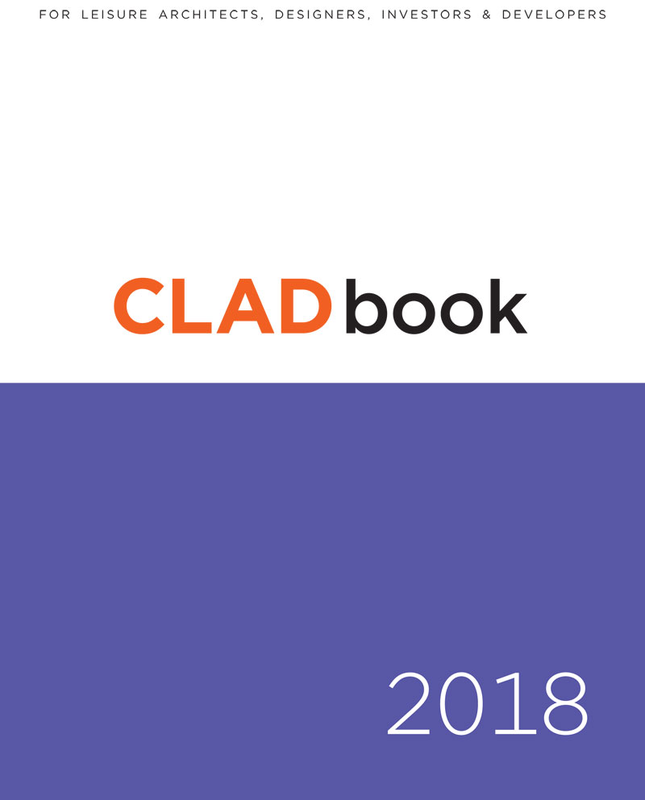 CLADbook 2018 will be available soon in print, on Digital Turning Pages and as a PDF and will be distributed to all CLADmag subscribers, as well as being available for sale as a standalone publication.